Welcome to MyHealth Centre! This is one of our multiple locations in London, located in the Nixon Medical Centre at the corner of Nixon and Southdale Road. We provide a full range of ultrasound and x-ray services. 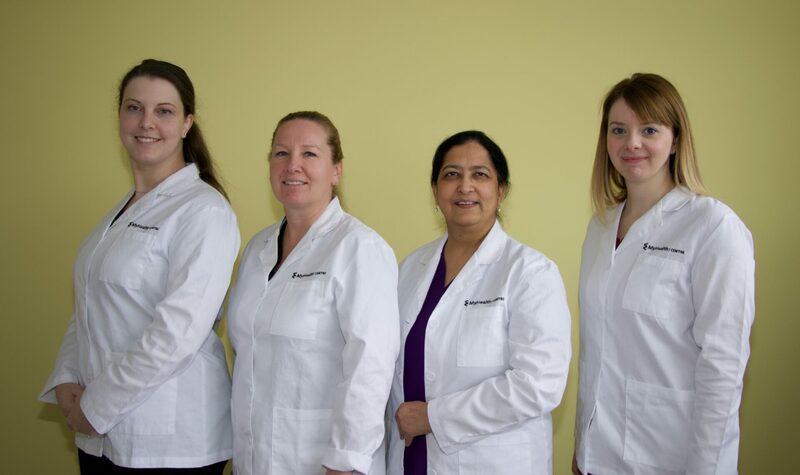 Our wait times are typically 3-5 business days for scheduled ultrasound exams, and we offer walk-in x-ray services on a first-come, first-served basis. We look forward to seeing you!